Forno d'Asolo is a leading Italian company in the production of bakery products and pastry. Its story originated in the hills of Asolo in a small mill in the province of Treviso where, five generations ago, the Gallina family's small shop was born. From that ancient tradition of passion for goodness and craftsmanship, the brothers Fabio and Paolo Gallina decided to realize their revolutionary idea in 1985: bring to those who live far away the freshness and fragrance of the products made everyday in their family's oven. Since March 2014, the 21 Investimenti group, led by Alessandro Benetton, has acquired Forno d'Asolo with the aim of enhancing its industrial heritage and the brand as excellence in "made in Italy" bakery production, working towards a strong development abroad as well. Today it distributes its specialties through a network of agents and distributors focused on the catering channel, with a presence also in large-scale retail trade (United Kingdom, United States, France, Germany, Austria, Switzerland, Japan, Korea and Singapor). Part of this broader growth and development strategy is also the acquisition of the company La Donatella. Founded in 1946 as a laboratory of artisanal pastry, it stood out at the beginning of the ‘60s on the Venetian coast thanks to the experience, the entrepreneurial ability and the tenacity of its founder Giuseppe Marconato. The best ingredients are chosen everyday to obtain products with a unique flavor. They are created with a particular care, handed down from generation to generation making every single creation a perfect sample. The whole process is conducted respecting the rules imposed by the strictest quality certifications, in order to bring the maximum of freshness and fragrance to all tidbit lovers in the world. “Our company is very attentive to the origin and the quality of the ingredients. 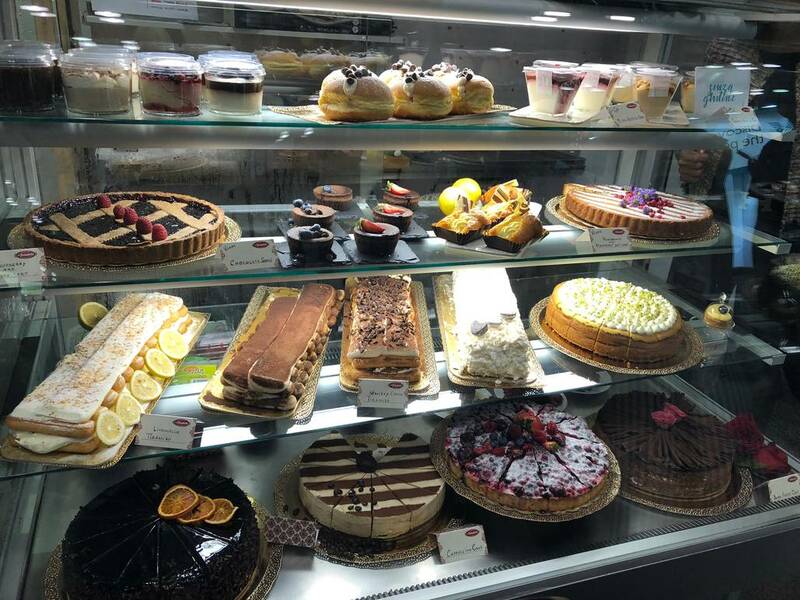 Most of them come from Italy, such as Mascarpone and Savoiardi (from Verona) wich are used for the original Tiramisù recipe," said Commercial Manager Elisabetta Gottin. 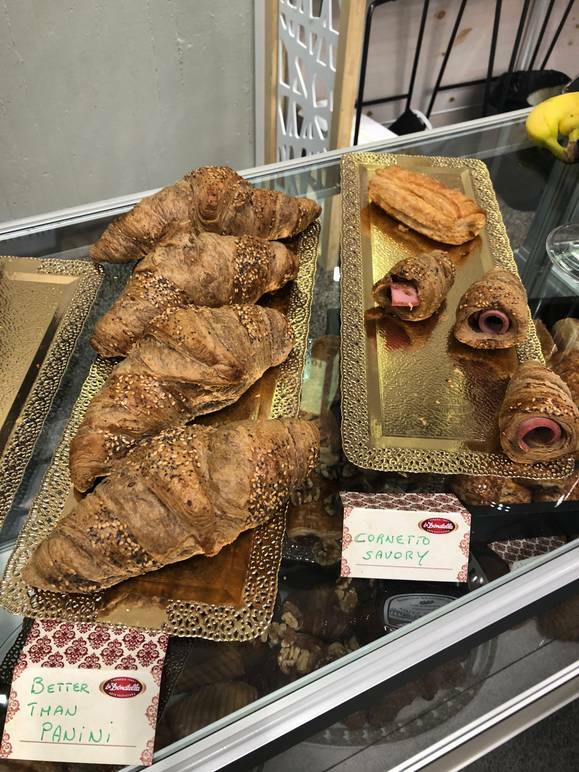 Forno d’Asolo has specialized in the production of Cornetto, which represents “the perfect alternative to a croissant,” as Gottin said. Cornetto is the tipical breakfast food in Italy that is usually accompanied by drinking caffè or cappuccino. Re Borbone is the top of Forno d’Asolo’s Cornetto line, prepared with yeast base and a delicate note of vanilla, which makes them truly original in taste. Fragrant and soft, they are easily recognizable in the showcase thanks to the well-blended dough. 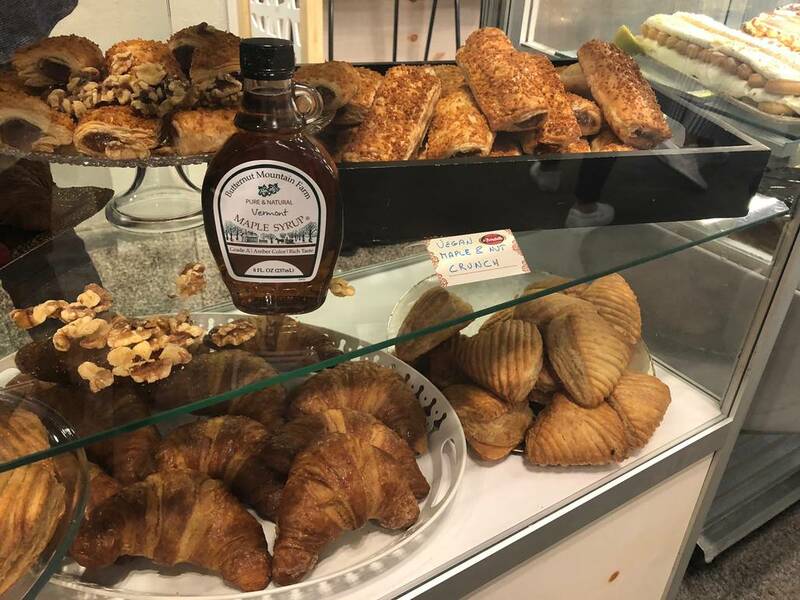 The flavors available are: plain and glazed with fine sugar, stuffed with apricot jam in pieces and decorated with caramelized cereals, or filled with custard and vanilla bourbon and sprinkled with sugar crystals. Savory cornettos, made with ancient grains, can be a valid alternative to panini. Besides the gluten free line, the company is launching a new vegan one made of puff pastry, maple cyrup and walnuts. 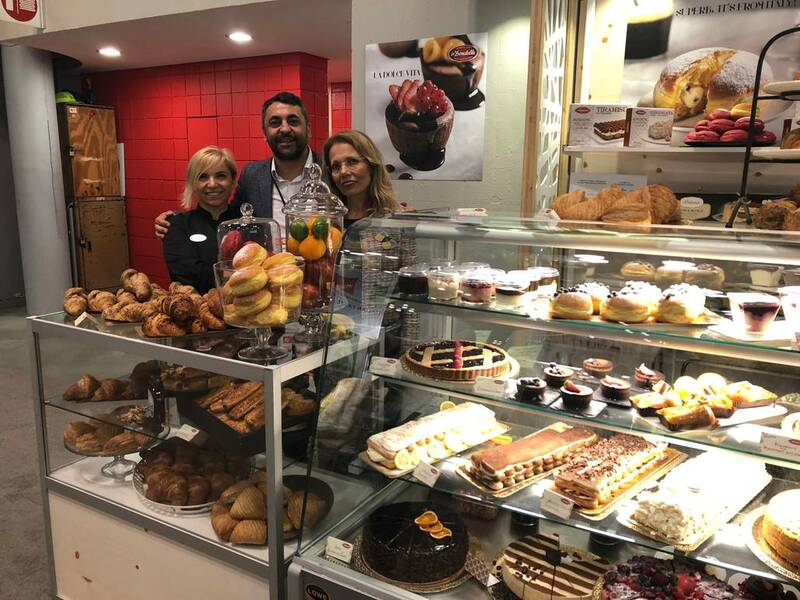 Among the innovations, the Shells, which are made of puff pastry and filled with a delicious chocolate cream or with milk cream, and the Bomboloni a kind of light and fluffy donut filled with chocolate, apricot or cannoli cream.